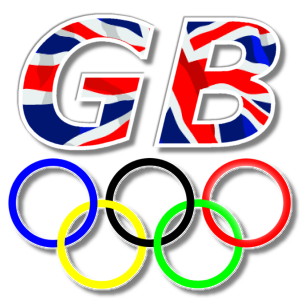 Add your Team GB Olympic Stampette Logo to your Twitter and Facebook profile image and show your support for our athletes. Team GB is the home team for the London 2012 Olympics. London is the first city to host the Summer Olympics three times.